The Freedom Mobility news & blog is where we share our years of experience in the area of adapting and supplying vehicles for use by disabled people. 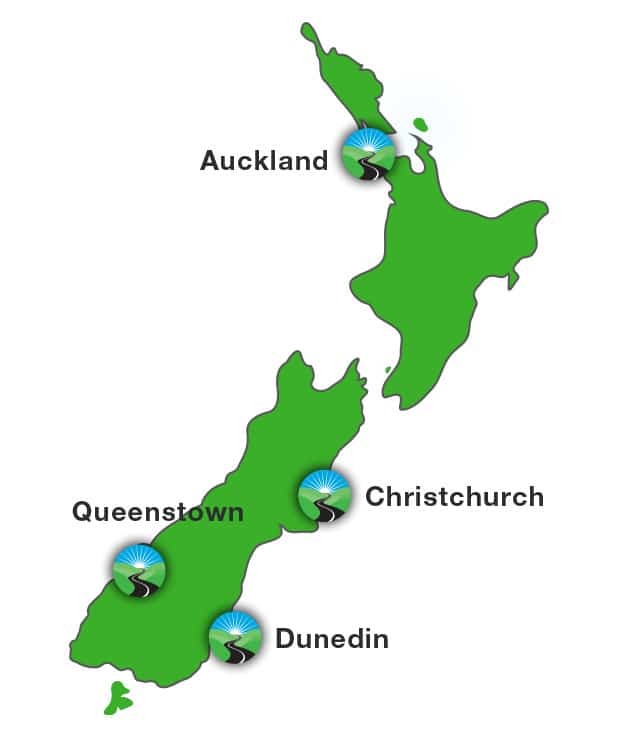 It contains useful articles about overcoming disability and living an active life in New Zealand, and useful links for those who are disabled and either live in or are visiting New Zealand. Tetraplegic Dayna Tiwha talks us through the mouth painting. How Can I Live My Life With A Leg Injury? Parafed Waikato Shooting team takes Gold!